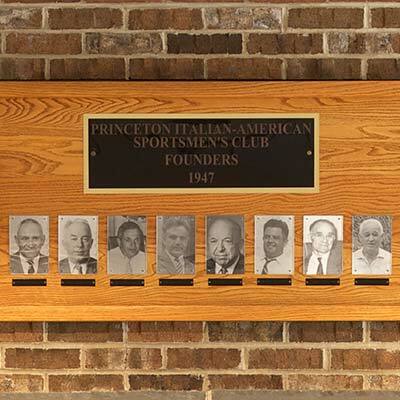 The Princeton Italian-American Sportsmen’s Club (PIASC) is a civic organization, which through activities and events, celebrates people of Italian heritage throughout the Princeton, New Jersey community. The club is also an ideal and affordable venue to rent for celebrations and gatherings like Weddings, Anniversaries, Birthday Parties and Reunions or Corporate and Private Meetings and Events — contact us today to book the club. 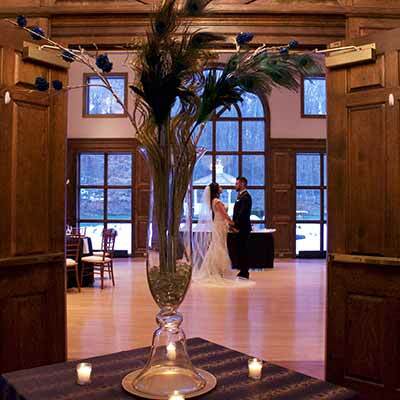 Have your next celebration at the club—ideal for your wedding, anniversary party, birthday, or group outing. 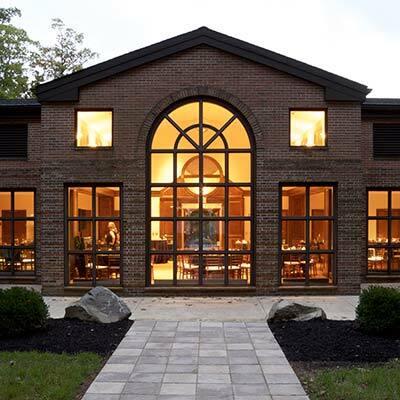 Click the image on the left to view Oak Room and general PIASC club house photos. 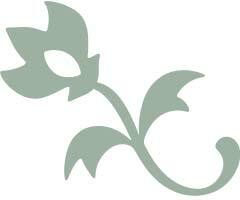 Learn about the Club (founded in 1947) and its evolution over the years.